The Lancaster University International Study Centre (ISC) delivers the International Foundation Year. A choice of subject routes offer specialist preparation for a wide range of undergraduate degrees at Lancaster University. Joining the Lancaster University International Foundation Year guarantees that you will receive a conditional offer of a degree place at the University. As a student of the International Study Centre you will be part of the University from the day you start your course. Lancaster has broken into the elite group of top ten universities in the UK according to the three most respected UK University guides, joining Oxford, Cambridge, Imperial College and the London School of Economics. 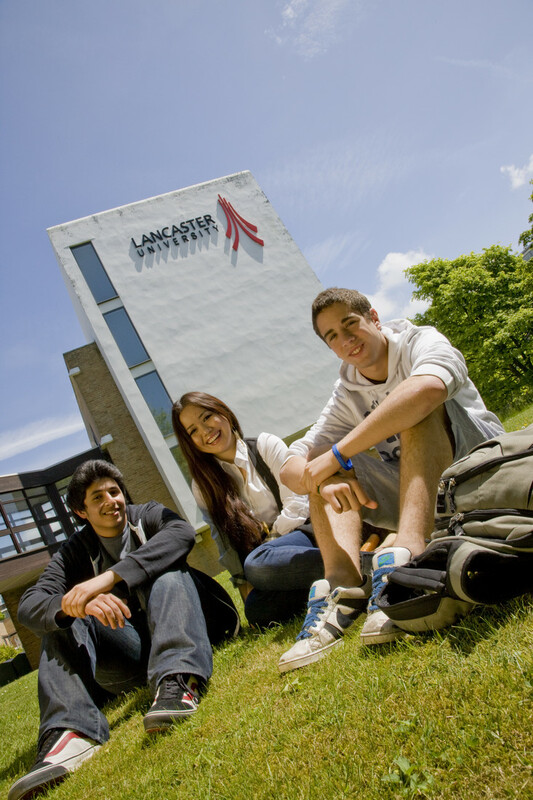 Lancaster University is consistently rated as one of the top UK universities for research and teaching and carries an international reputation for quality within Higher Education. Lancaster’s Management School is typically placed in the UK’s top four and among the world’s highly ranked management and business schools. This is why Lancaster is an increasingly popular choice amongst international students seeking the best of UK Higher Education. The Times Good University Guide 2011 ranks Lancaster 10th overall in the UK, up from 23rd place last year. 17 individual subjects ranked in the top 10 including Accounting and Finance, Business and Mathematics (all accessible via our Business and Management Studies Foundation). The Guardian University Guide 2011 ranks Lancaster the 6th best University in the UK and Independent’s Complete University Guide 2011 puts Lancaster in 8th position. The Lancaster University Foundation Year program prepares international students to qualify for a range of degree choices offered by the Lancaster University. Joining the International Foundation Year guarantees that you will receive a conditional offer of a degree place at the University. Soon after you join, you will be helped to nominate the degree onto which you want to progress. On successful completion of the foundation course and having met the required entry standards, you will proceed directly to your preferred degree program. For degrees in the following subjects: Accounting & Finance; Business Studies; Economics; Entrepreneurship; Management; Management Science; Marketing; Operations Management; Organisation & Technology; Psychology; and Project Management. For degrees in the following fields: Combined Technology; Computer Science; Engineering – (Computer Systems, Electronic, General, Mechanical, Mechatronic, Nuclear and Sustainable); Communications and Information Technology (ICT); Physics; and Psychology. For degrees in the following fields: International Relations; Law; Media, Film and Cultural Studies; Psychology; Politics; Religious Studies; and Sociology. All Lancaster University Foundation routes are modular in structure. There are five core modules common to each route: English Skills 1, English Skills 2, Study Skills, Project Study and Maths. You will also study five specific subject modules, each carefully designed to focus on the academic areas most useful to your chosen degree. Your Link Tutor, who is also a lecturer at Lancaster, will help you to understand your degree choices and answer your questions about studying on a University program.